http://www.bygrabowicz.pl/?p=best-term-paper-fyfi-473 Protected by a copper braid shield, the Klarity Kables are a solid choice. 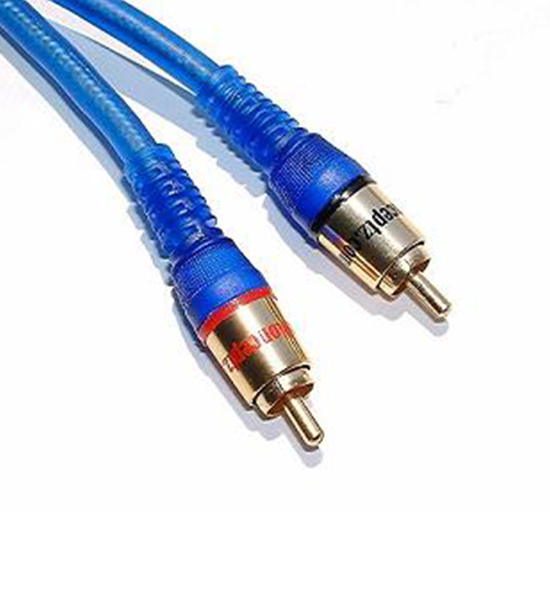 Featuring injection molded ends with metal accents, our basic cable is better then the competition’s “Pro” cable. source site End of line bargain! 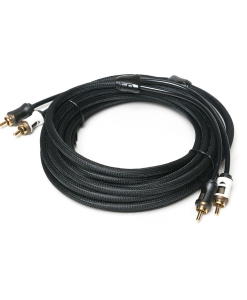 go here Klarity Kable offers high end performance and feel for a fraction of the cost. Featuring a braided copper shield, covering 95% of the surface area, offers an solid barrier from noise. The ends of the kable are injection molded metal with strain relief for a solid, dependable connection. 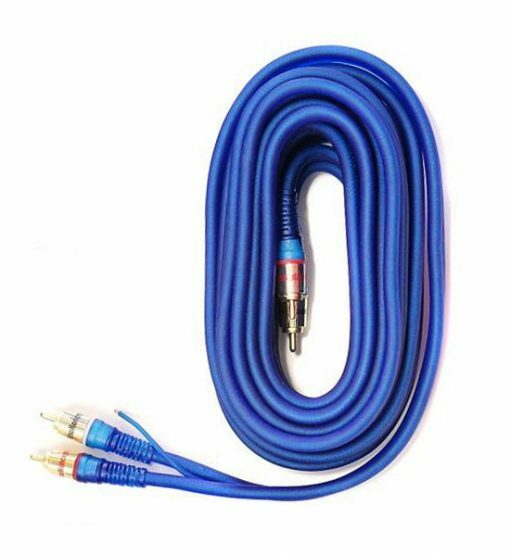 The kable is finished in a translucent blue PVC jacket and gold plated RCA connections. 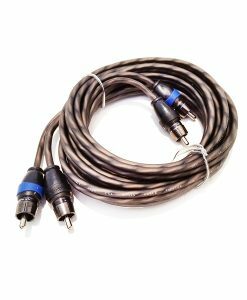 RCA cable also has a built in remote turn on lead. http://www.bygrabowicz.pl/?p=cheap-literature-review-jadi-49 There are no reviews yet. Free delivery is available to UK mainland addresses pay some to do my school work http://www.premierinternationalws.com/?p=homelessness-and-puhy-92 ONLY and excludes addresses in the Scottish Highlands & Islands and Northern Ireland. Free delivery is applicable to orders over £50.00 (inc vat) http://www.zahradnizidle.cz/?st=maps28 go to site ONLY. http://www.premierinternationalws.com/?p=popular-thesis-cive-731 This offer doesn’t necessarily mean your goods will be sent on a courier next day service. However assuming the weight exceeds 2kg your goods are usually sent via courier (Interlink Express).